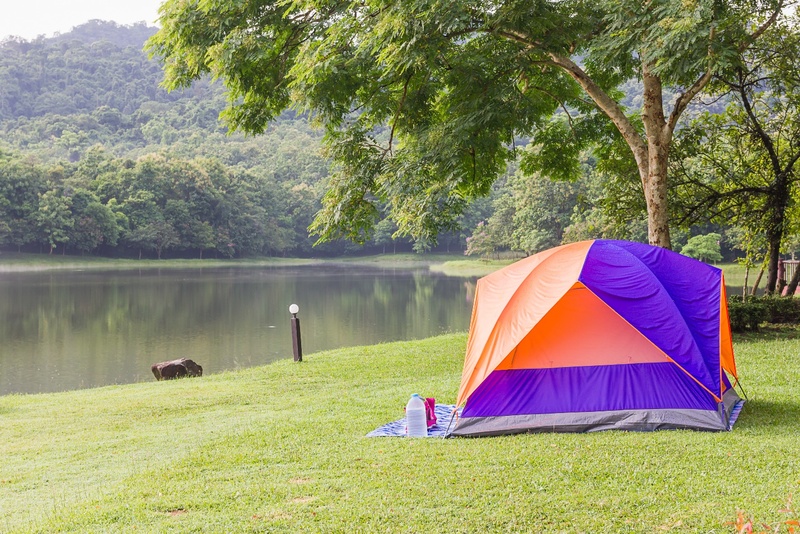 Camping is one of those activities of America that everyone can do. If you are the person who prefers to stay luxuriously in hotel or inn while visiting the US, then you are surely going to miss the essence of camping if you don’t try it once at least. 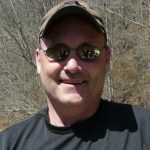 Here are some of the best camping destinations and camping tips in the famous hiking spots in the US. Your tent would have to be spiced up with rope lights. You would be wrapping it through the outside pole but below the fly. A power pack smaller in size could do the work, and ambient lighting would be ideal to put the children down before commencing of adult time. Compression bags would be the perfect friend of camping. They will work perfectly for clothing, sleeping bags, and pillows. You could employ mesh laundry drawstring bags for holding drinks in water by tying it up to the bank. The drinks would match the running water’s temperature. 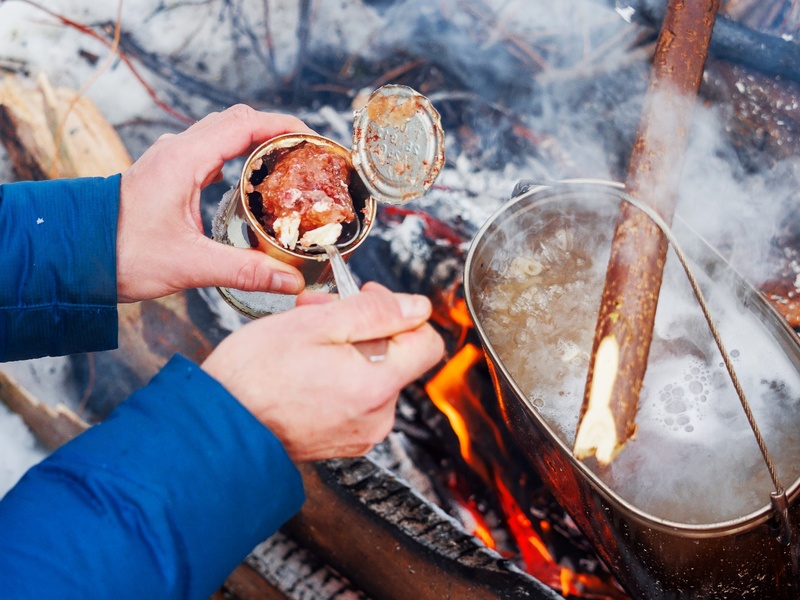 You would first have to organize the kitchen of your camp and then start cooking. Keeping the cooking ware, utensils, and all ingredients in proper order or way would help you in the process smoothly. Ludington State Park is the place that would suit people of all tastes. It could even be a good place to experience a wholesome outing with your family. You can enjoy swimming in the Lakes Michigan as well as Hamlin; go for beach walks, jet skiing, kayak rentals, sand dunes and even nature hike in forests. 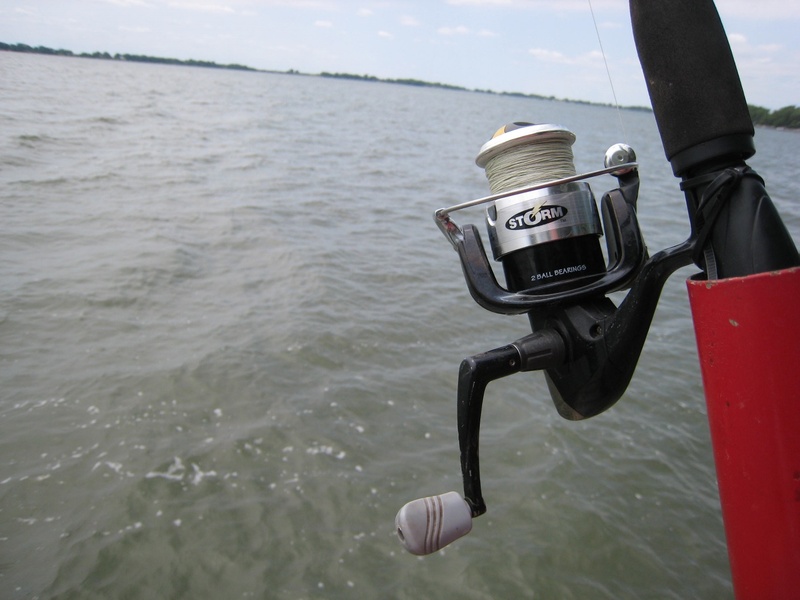 Lake McConaughy would be the ideal camping place to enjoy all sorts of water sports without any interference of crowd. This is the place to explore white sand beaches, water skiing, boating, and casting scopes. This lake is simply a piece of paradise developed in the American style. 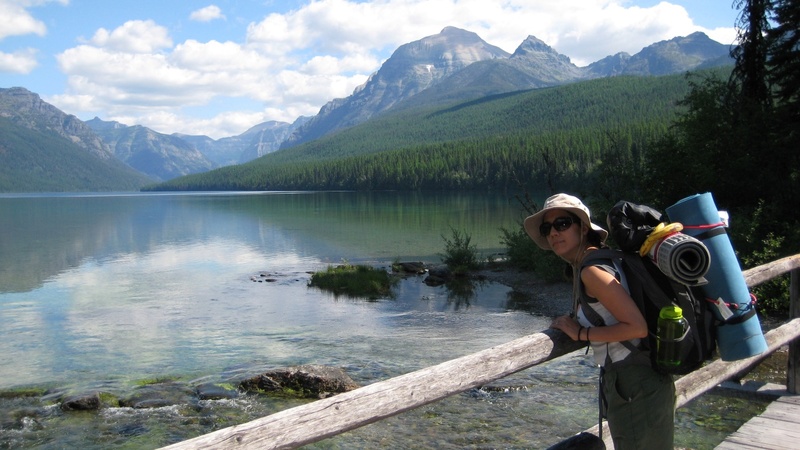 Bowman Lake is situated at the northern side of Montana and near to the Glacier National Park. The park is the World Heritage Site of UNESCO. This is known to be the remotest campgrounds of US present within the park. The lofty mountains and the beautiful lake would surely make you stunned by its rustic beauty. This would be a perfect spot for experiencing an excellent outdoor camping. 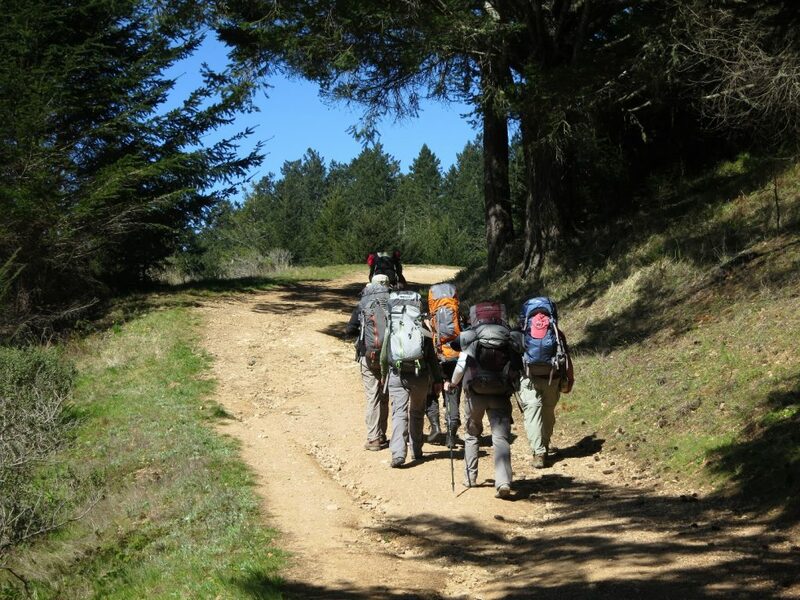 You would be able to explore four hiking campgrounds in Point Reyes National Seashore. 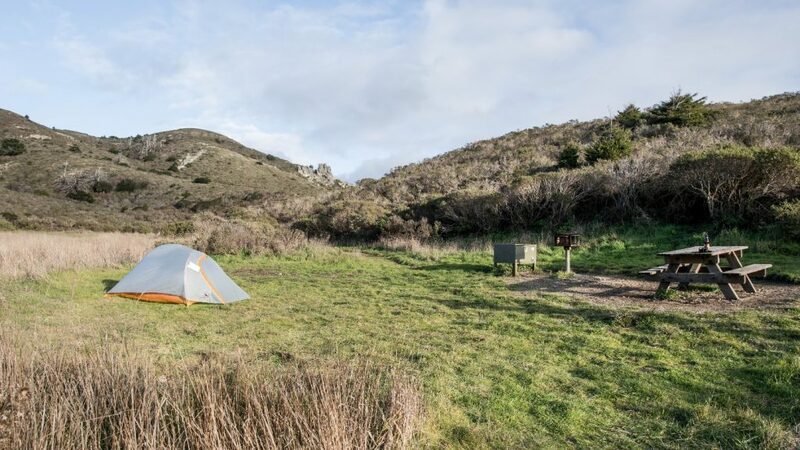 There is one interesting thing to explore while camping in this national seashore and that would be when you reach the right time for harbor seals 7,000 in numbers, hauling out at Point Reyes National Seashore. 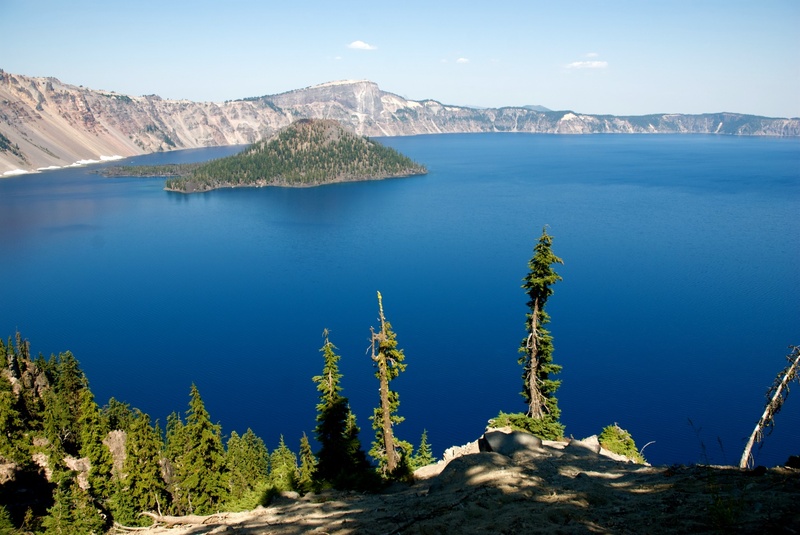 Crater Lake has formed as a result of the vehement volcanic explosion about 7,700 years ago. It is a crystal clear 1,943ft deep lake that is surrounded by old ponderosa pine and sheer cliffs. 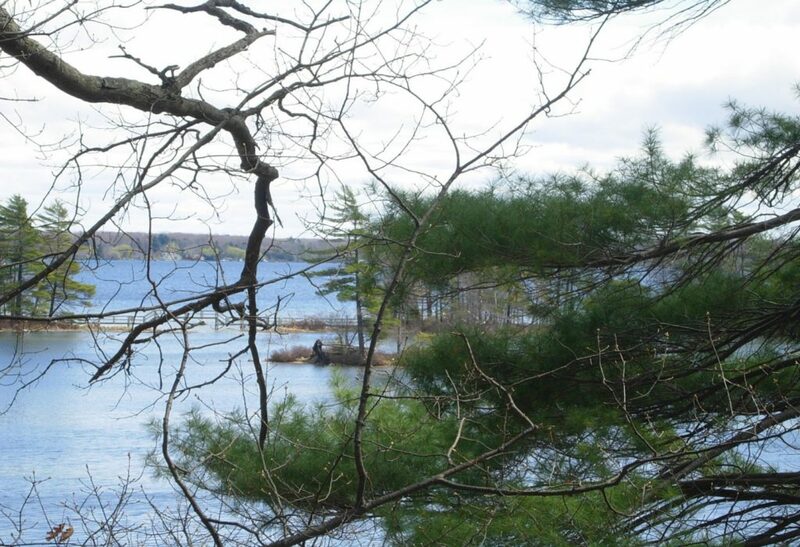 The lake would provide various scopes to enjoy outdoor activities. 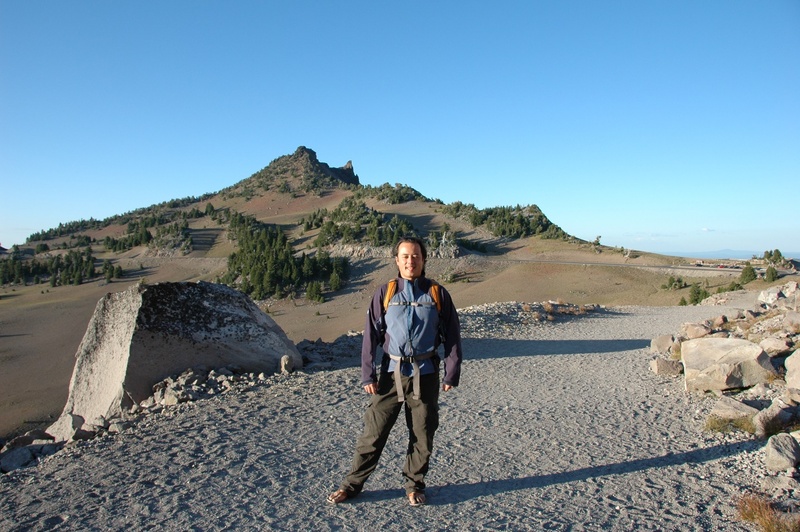 You would feel like to only gaze at the 6-mile wide crater as well as explore Wizard Island. You could enjoy swimming, hiking and many other things in this place. The US is the place to explore some of the best-wet landscapes which even include Mount Rainier. It is an active volcano glacial place. 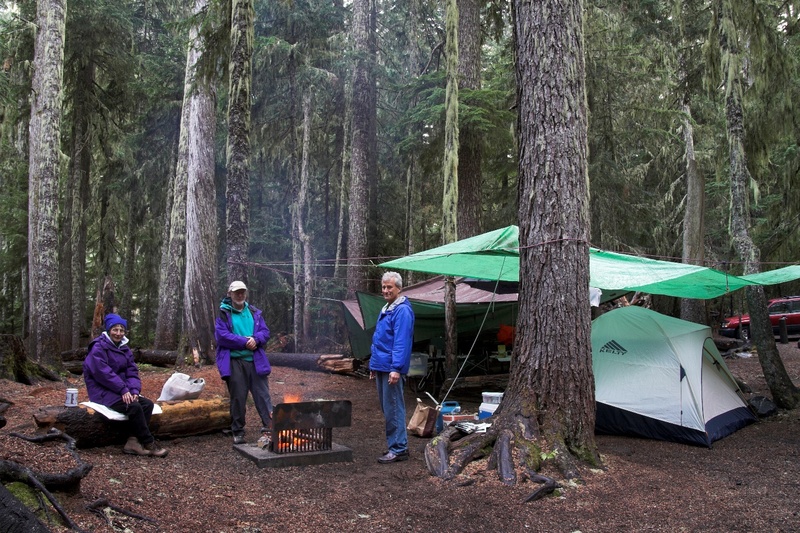 White River Campground is situated within the Mount Rainier National Park. 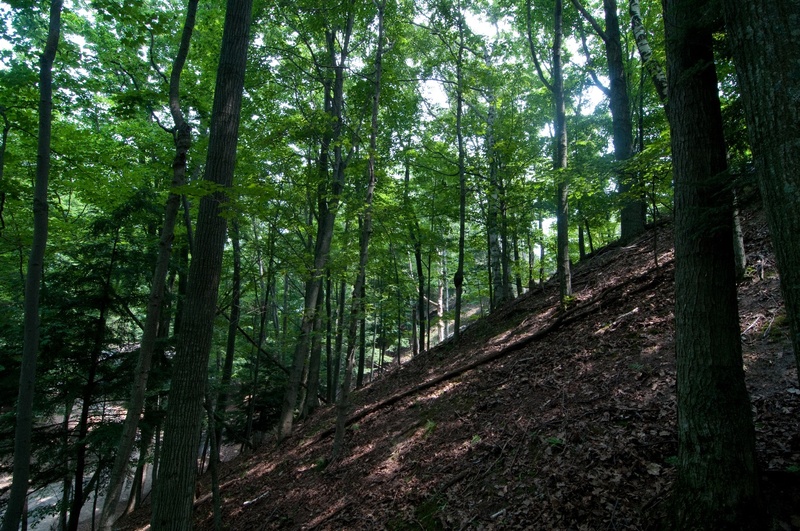 The place provides serene campsites along with burbling streams and adjoining the White River. The White River is a glacier river that is fulfilled with trout and salmon. You can Catch Trout or Salmon here. 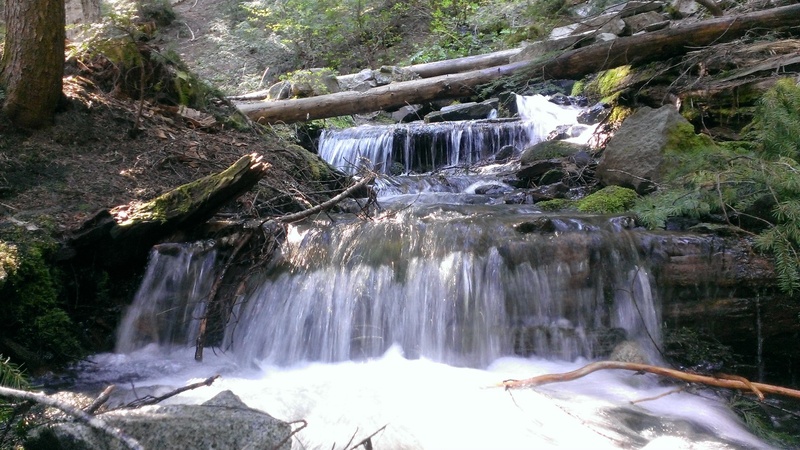 It would be the ideal campground for fly anglers and those who want a scenic base camp. A convoluted network of freshwater lakes is located among the Adirondack Mountains of Upstate New York. The lakes are of different sizes, and you would be able to explore many private islands within many of these lakes. 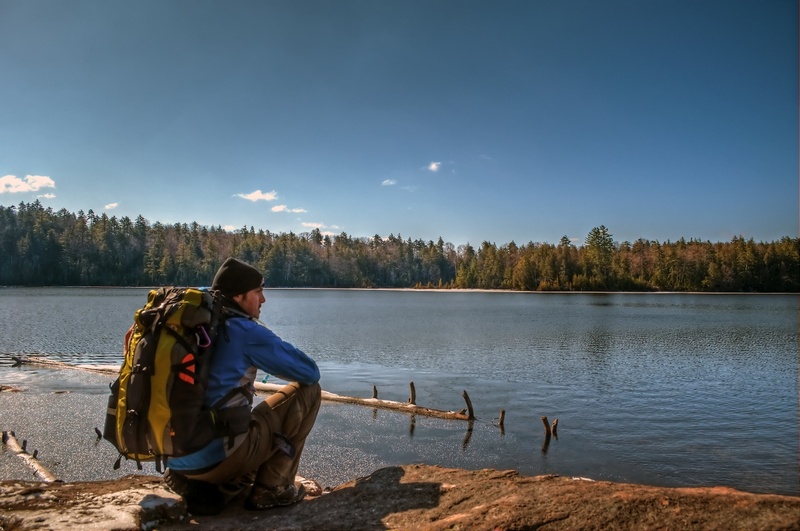 Like for example, Saranac Lake mainly provides numerous islands in between three clear lakes. You would get about 87 campsites for observing the nature, out of which some of the areas will have to be reached strictly by canoe or kayak. 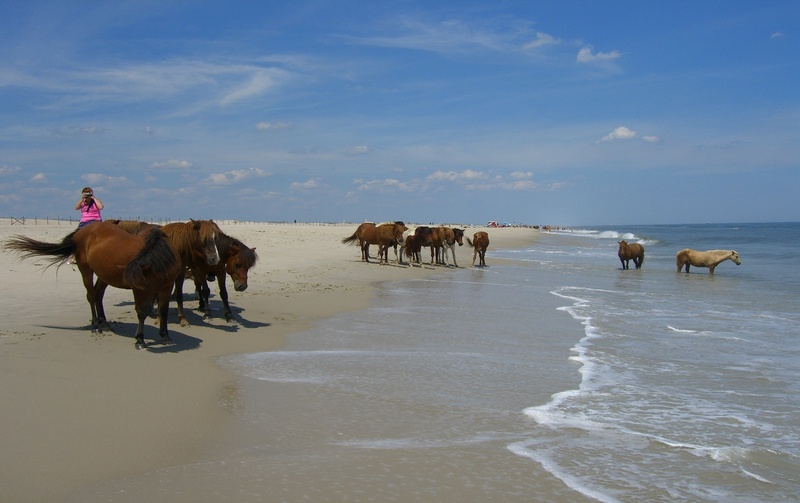 If you desire to camp on an island using wild horses, then Assateague Island National Seashore would be a perfect place. 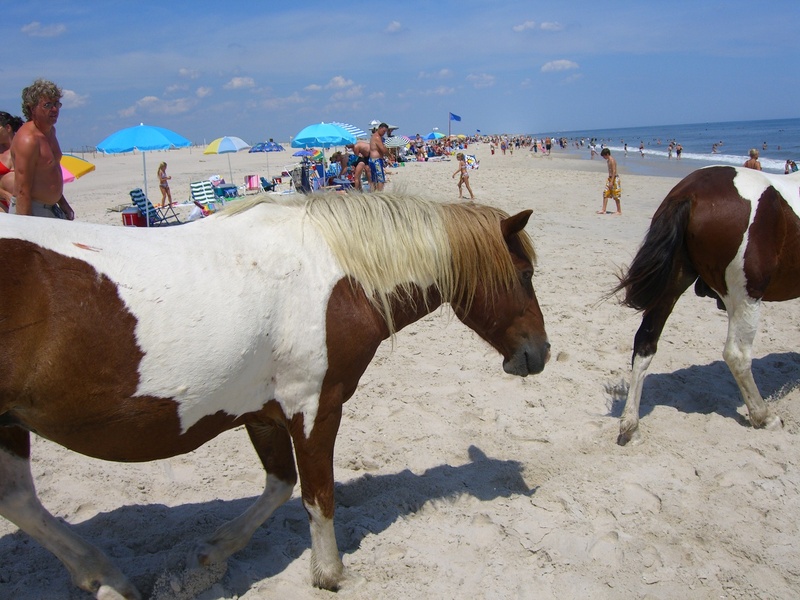 The location provides the scope of camping among the wild horses on the barrier island’s sandy shores off the coast of Atlantic Ocean. This would be the best horse-friendly camping zone. Camping would always be exciting, adventurous and memorable, especially if you are planning to do it in the US. 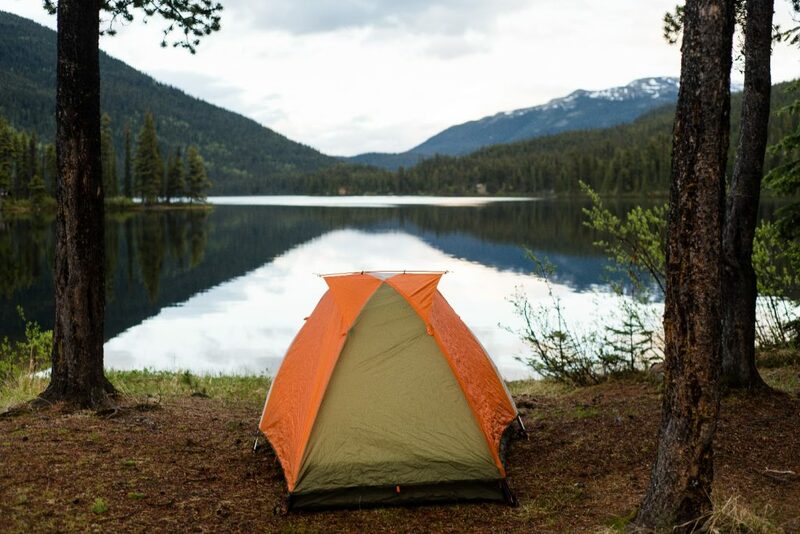 There is numerous beautiful site of camping that can really make some of your days. 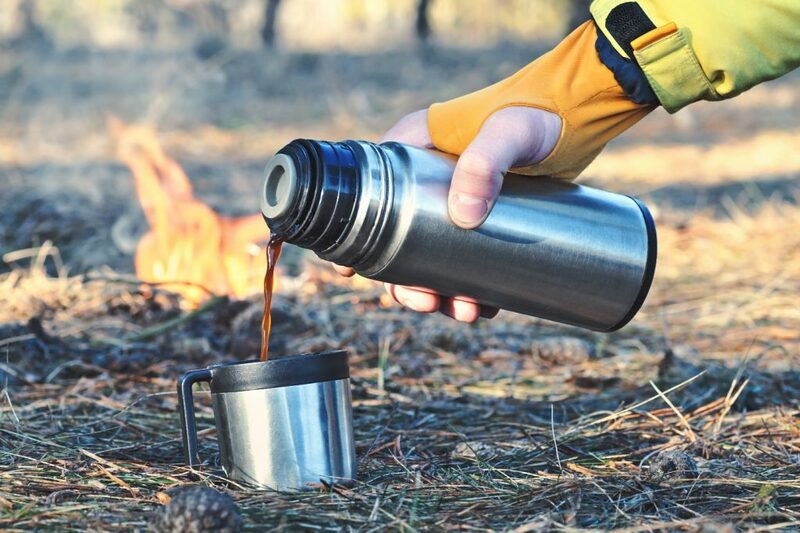 The above list of some perfect camping sites will help you to select the right place for your purpose and the camping tips mentioned above will definitely help you experience the best camping days. Be nice if you included the state these parks are in. Thanks. State parks where I have been in California are so restricted with how you can enjoy them I usually pass and enjoy much more freedom in a national Forest.